No matter how many dogs are over. Did you say “dog birthday party”? We’ve got the tips for throwing the best celebration for the special pooch in your life that’s turning a (dog) year older. Your pup’s birthday is coming up, and you’ve wanted to throw him a dog birthday party for years. But, there’s one thing that has always stood in your way: the mess. The mess consists of about six other dogs, their humans, a bunch of dog food, a bunch of human food, and a lot of potential for spills (not to mention those unexpected piddles from excitement). However, your pup’s celebration is actually well worth it. 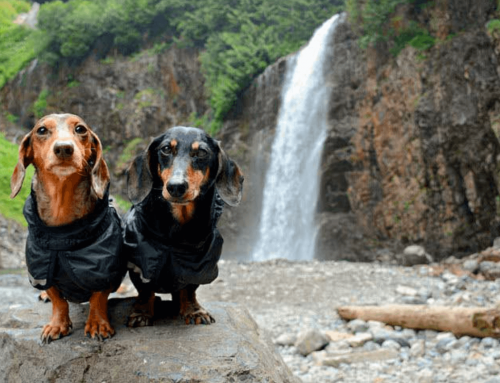 And, we’ve got the dog birthday party tips to prove it, so you can celebrate the birth of your favorite animal indoors—without a single worry. 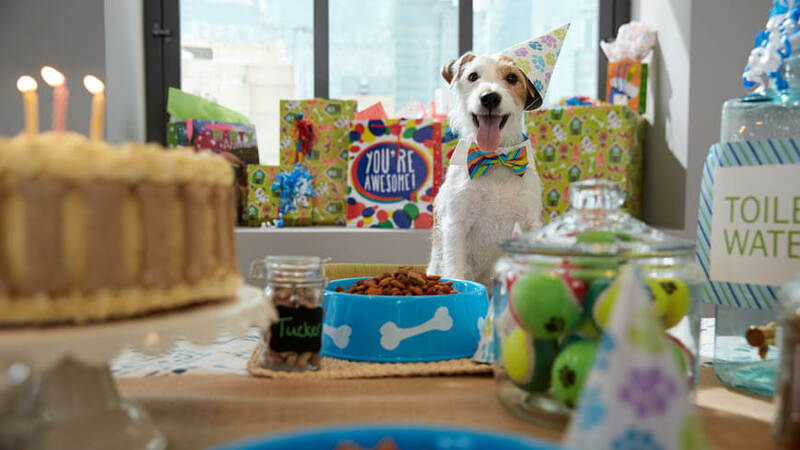 Inviting the right doggies to your dog birthday party is a must—because only the best should make the cut for your pup’s party. You’ll need to make sure all guests get along, so choose the dogs that have already interacted well with each other to keep the big day stress-free. Or, set up doggie play dates before the big day to confirm compatibility. Pro-tip: Even during the party, be on the lookout for any signs of aggression. Now it’s time to pick a room in your home that can withstand all the fun for your dog birthday party. 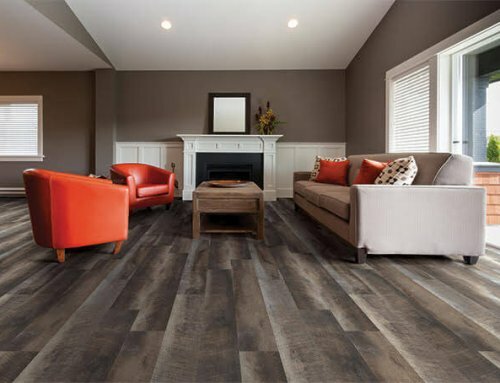 We recommend a dog-proof living room—and that means you need flooring that can stand up to the wear and tear your guests may cause during the party. Once you’ve decided on the location, then it’s time to set the table. Create a table setting on the floor with dog bone–shaped placemats, water bowls, and food bowls for the main course. The food bowls can even be party favors! Food can make or break a party, so you’ll need the perfect menu for your dog birthday party. Other than their favorite dog food for the main course, give your canine guests healthy, homemade treats for an appetizer and make our favorite dog-friendly birthday cake for dessert! Bone appétit! It’s also not a dog birthday party without doggie bags! But, remember to give these party favors to the dogs’ humans on their way out the door—you don’t want to create competition between the pups during the party. Once all the dogs are fed, it’ll be time for games! Start the festivities with a training challenge to see which dog responds to the most commands like sit, stay, roll over, and shake. Then when it’s time to go outside for puppy potty breaks, fill up a kiddie pool with water for a “bobbing for hot dogs” contest! 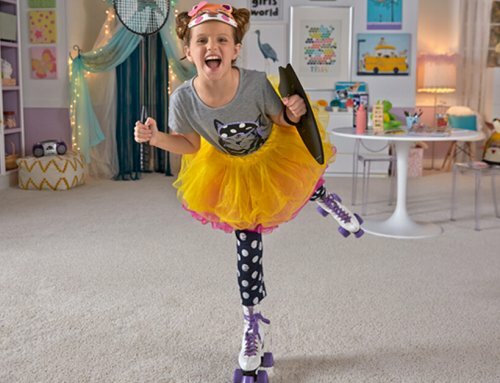 And if you’ve encouraged costumes for the party, finish the day with a best-dressed contest. Don’t forget the prizes! Unfortunately, dogs don’t clean up after themselves—so all the cleaning tasks are going to fall on you. With the right carpet and a strong carpet cleaner, the hard work is already done for you. But, remember: If your pup is already snoozin’ after the party, put off vacuuming so he doesn’t wake up alarmed. We’re sure you’re not sad about that, though. 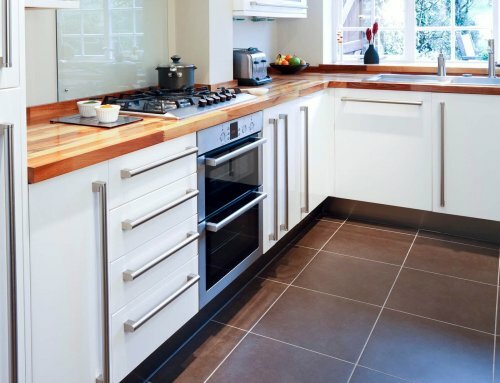 Which Flooring is Best for Kitchens? 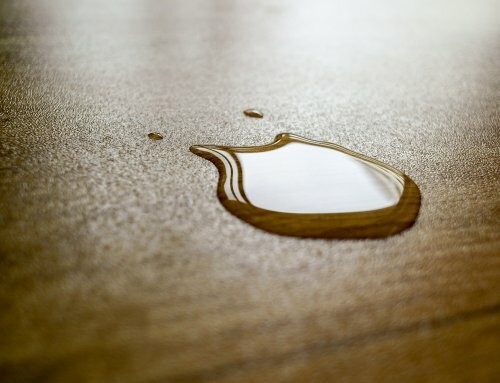 Request a FREE, no obligation measure for your next flooring project. Fill out the form and our team will be in touch with you promptly. Thank you for your interest! Special discounts to Seniors and Military!